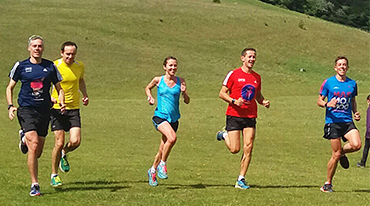 Haslemere Border AC is a friendly, growing and social running club for runners in Haslemere and surrounding areas. We meet on Tuesday and Thursday evenings at 7pm (please check the Calendar for the details). 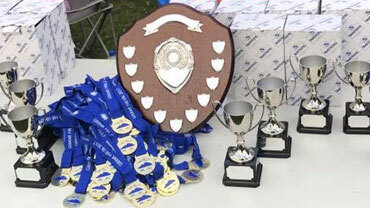 We cater for absolute beginners through to top club runners. 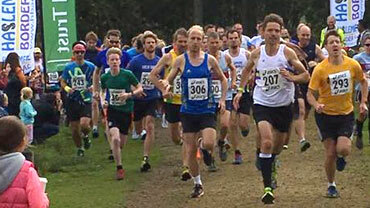 There are several other sessions scheduled throughout the week and we have our own races each year, including the Gibbet Hill 10K and Punchbowl challenges. Please do not hesitate to contact us or come down on a Tuesday or Thursday night and try it out. Please contact us for more information. Haslemere Border AC TemplateMonster Design.